If you want to sweat & grind for 60 minutes, this class is for you. This high intensity functional fitness class includes sandbag carries, tire flips, barbell lifts, kettlebells swings, sled pushes and much more, but emphasizes endurance & cardiovascular fitness in addition to power and agility. 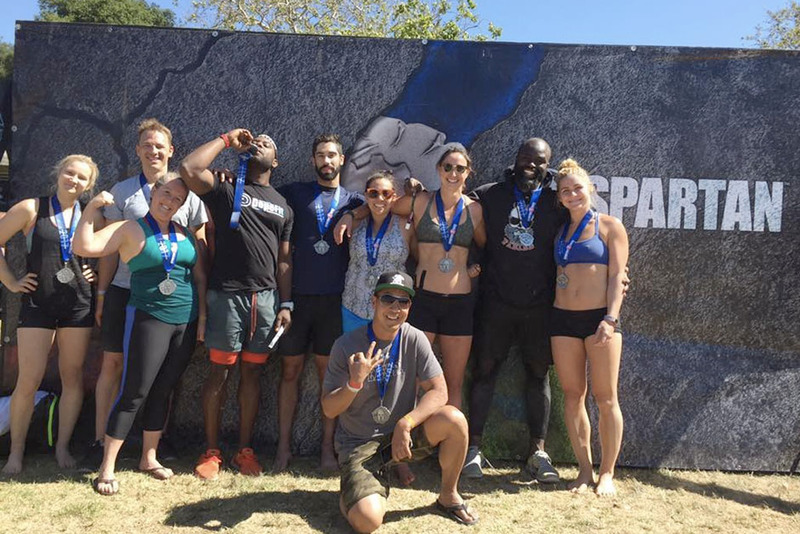 If you're training for an obstacle course race (such as the Spartan Race [tm]), a 10K, or life in-general, this class is for you.